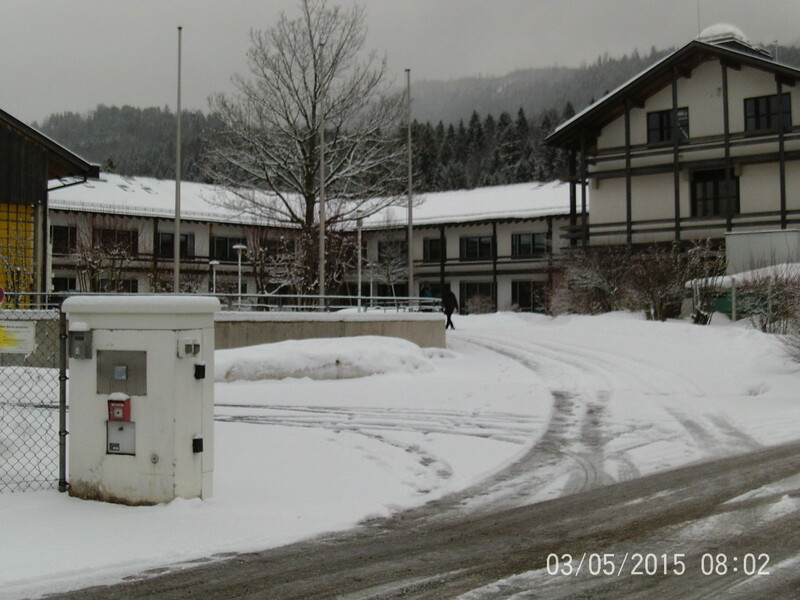 On March 3rd -6th, 2015, I attended a technical course at the Institute of Meteorology and Climate Research (KIT/IMK-IFU) in Garmisch-Partenkirchen, Germany. This course consisted of lectures and model based practical sessions and it aimed to give a broad overview of the role of the terrestrial biosphere in the Earth system, with a strong focus on anthropogenic land-use change and management, and their implications. The lectures consisted of terrestrial C-cycle and vegetation modelling; biophysical effects of land use and land cover change and forest management. The practical sessions took place in the afternoons and they consisted of creating land use scenarios and simulating ecosystem functions and ecosystem services synergies and trade-offs. 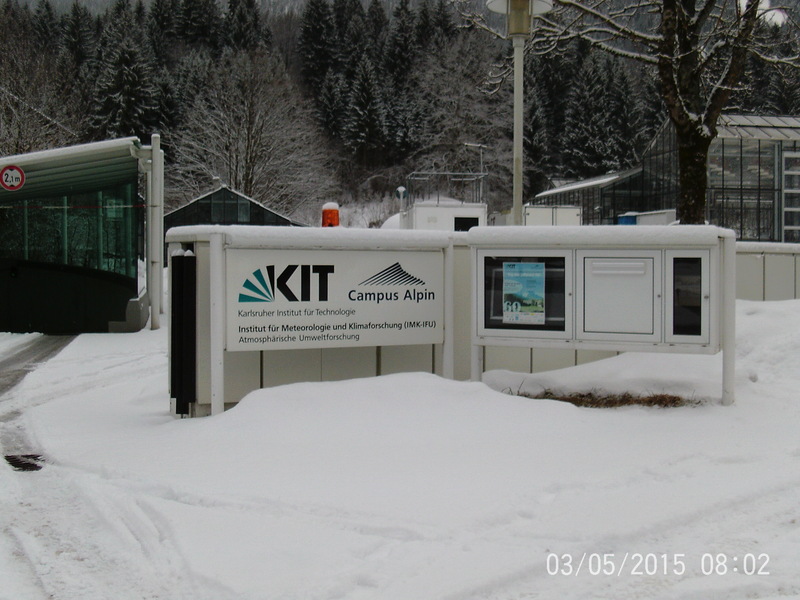 More details on the lectures covered can be found here. Since the course took place during the Ski World Cup, it provided the participants with a great opportunity to watch some of the races before, during and after the course. 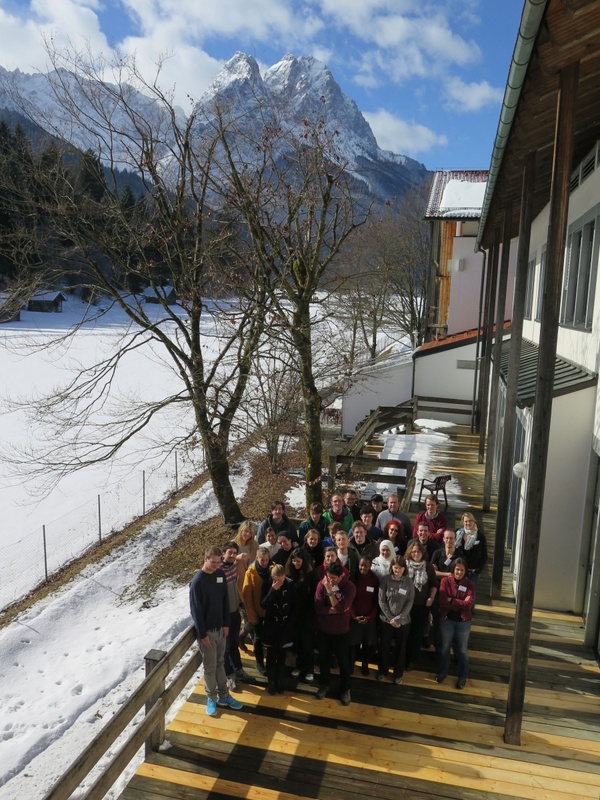 The participants also got a chance to enjoy the impressive panorama of the attractive Zugspitze Mountain as well as skiing and snowboarding at the mountain.